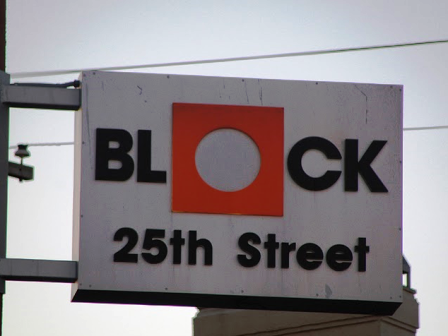 Block on 25th East apartments located at 702 W 25th Street, Austin, Texas 78705. The Block on 25th Street apartments is part of the new, luxury Block on Campus apartments situated in the heart of Austin’s West Campus neighborhood. Enjoy a simple walk to The University of Texas at Austin Campus, 24-hour eateries, frat parties and funky shops along Guadalupe Street “The Drag”. Search more Austin West Campus apartments for rent.